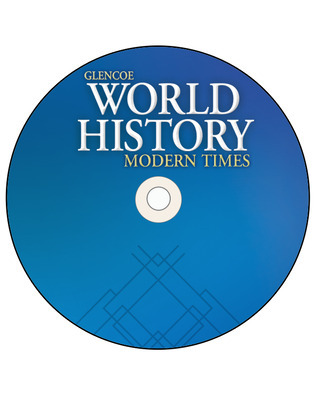 Drawing on the features of Glencoe World History, this program motivates students, helps them understand the connections between recent world events and issues, and gives them an appreciation for the interconnectedness of the world’s regions and peoples. 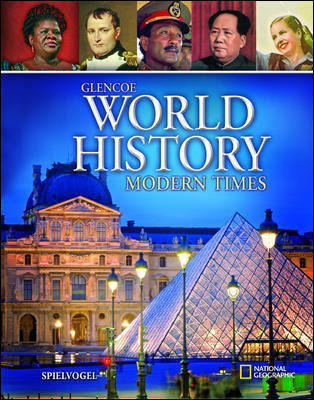 Written by an unparalleled author team that includes the world-renowned National Geographic, this program is characterized by a consistently riveting narrative flow. 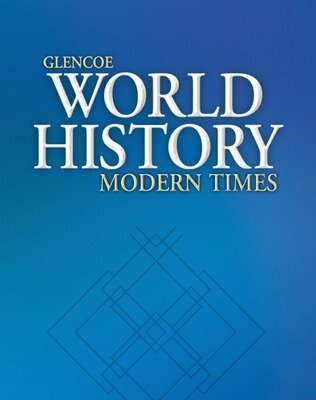 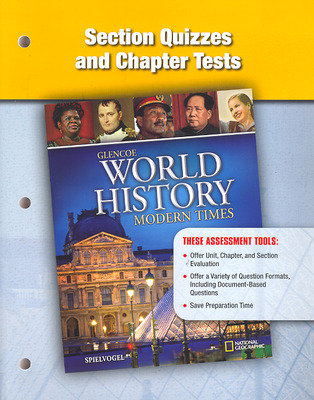 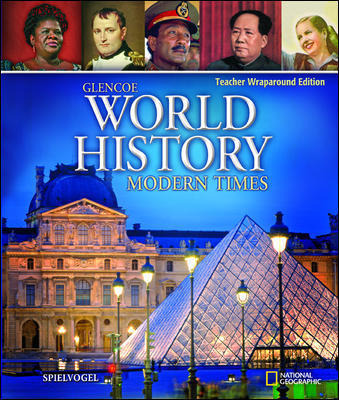 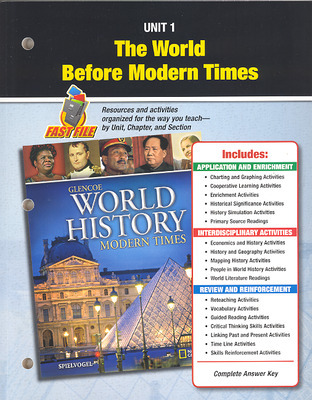 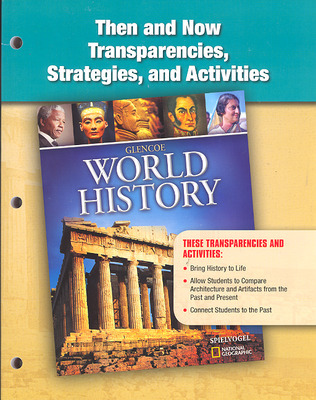 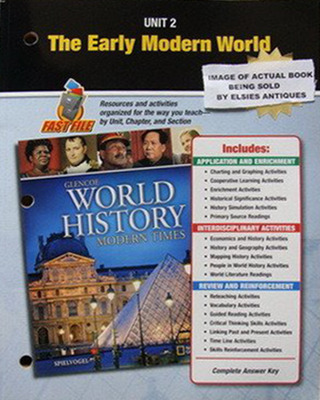 Glencoe World History: Modern Times contains more reading support than any other World History program. 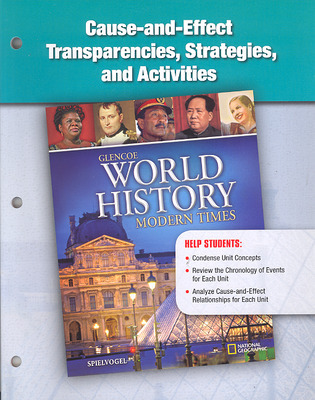 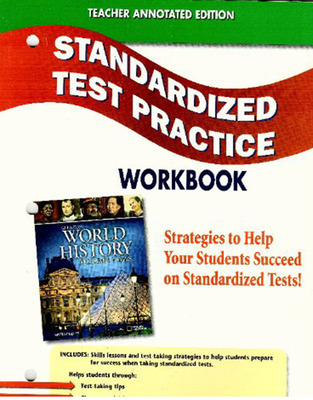 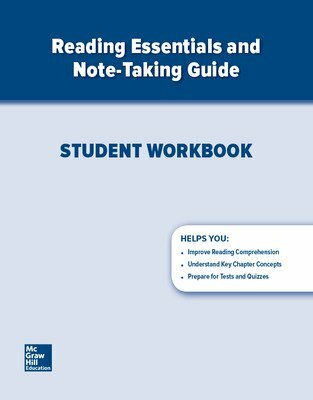 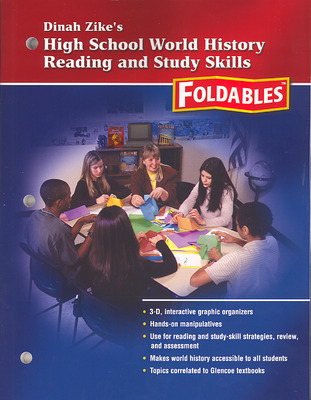 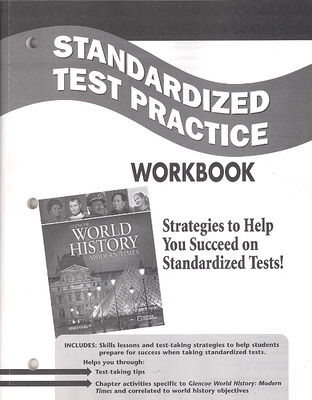 Reading Essentials and Study Guide contain the entire text rewritten at a lower reading level. 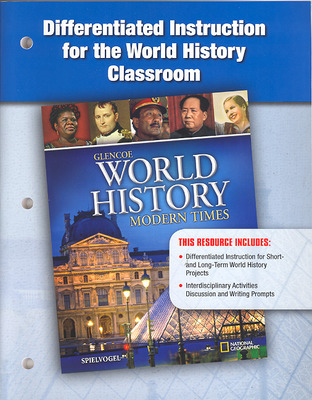 Combined with the World History Audio Program, the guide is a powerful reading tool for reluctant readers.